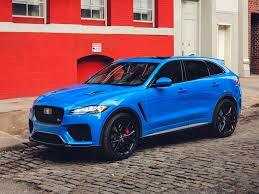 Say hello to Jaguar’s most extreme performance SUV this year ever. 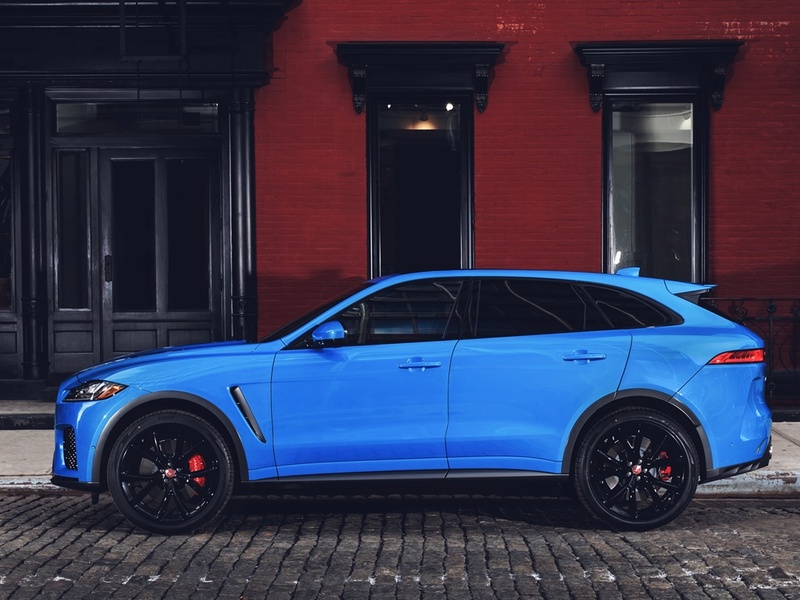 This handsome beast is the supercharged 550HP Jaguar F-PACE SVR by Special Vehicle Operations. In this newest model you will notice subtle aerodynamic enhancements as well as upgraded chassis and an F-TYPE inspired Variable Valve Active Exhaust System; providing not only a charismatic soundtrack, but also increasing exhaust gas flow! If you’re a fan of speed, space and luxury, this is the SUV you’ve been waiting for.  However the nearly $80k price tag might have you reaching deep in to your pockets if you want to own it. 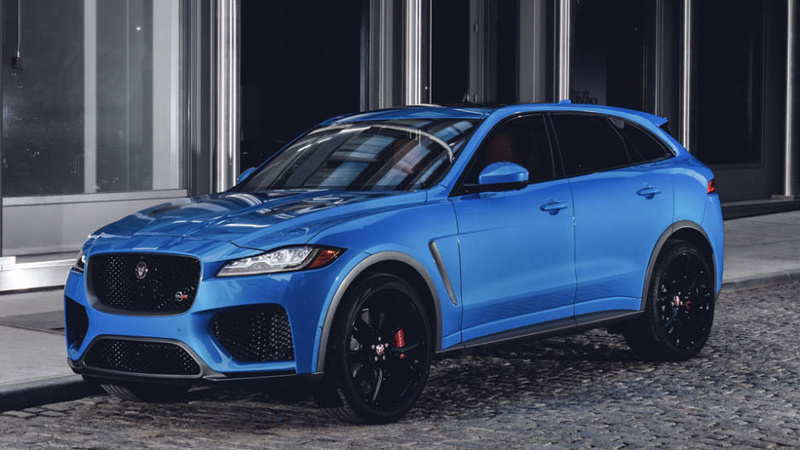 Here’s what you can expect from the new Jaguar F-PACE SVR. 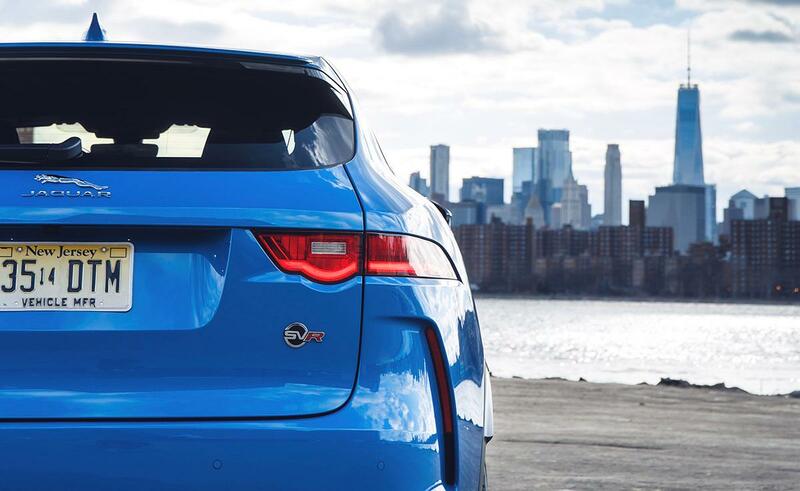 “The F-PACE SVR delivers the handling and agility to match its performance. 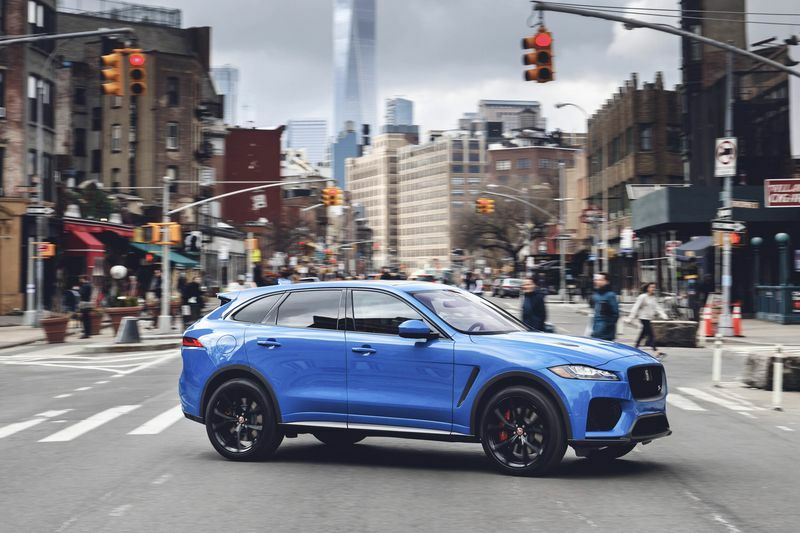 Everything from the steering to the bespoke suspension set-up has been tuned specifically for our performance SUV and the result is a vehicle that lives up to the promise of both the F-PACE and SVR names.” -Mike Cross, Chief Engineer of Vehicle Integrity at Jaguar Land Rover. The new 22-inch wheels are 5.3lbs lighter on the front and 3.7lbs lighter on the rear and are designed to deliver greater airflow to the larger 15.5-inch (395mm) front and 15.6-inch (396mm) rear brake discs. The brake discs feature an advanced two piece construction on the front and rear, and when combined with the lighter wheels reduce unsprung mass, further contributing to the new car’s agile handling. Aerodynamic enhancements include larger air intakes at the front and side fender vents that lower pressure in the wheel arches, reducing lift and providing additional cooling while also assisting with high-speed stability. In addition, unique wheel arch extensions and lower body moldings provide a low-slung muscularity that sets the SVR apart.